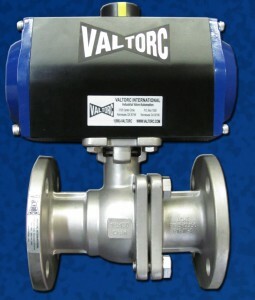 Valtorc International is a major supplier in the industrial control and valve market worldwide. 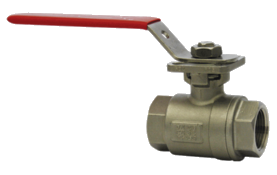 Valtorc is a USA manufacturer of ball valves, control valves, butterfly valves, v-port ball valves, v-notch ball valves and is known for valve automation process. Dwyer Series SBSV-B Solenoid Valves are compact, general-service, two-way guide type solenoid valves for air, gas, water and other liquid applications.